In July and August, hours are extended by half an hour. 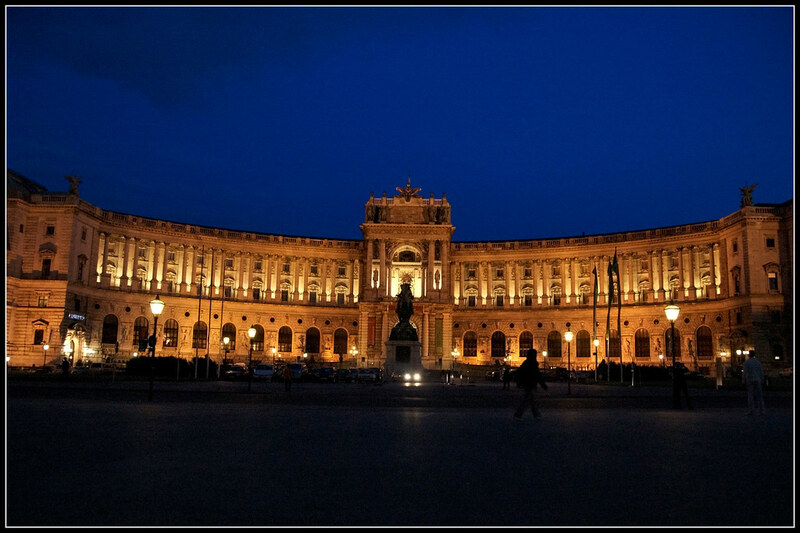 The Hofburg Imperial Palace was the seat of one of the most powerful families in Europe - the Habsburgs. This family ruled much of Europe from the 12th century right up until the first World War. It served as the family's headquarters, and as their winter residence. The Imperial Palace itself was initially a castle built in the 13th Century. 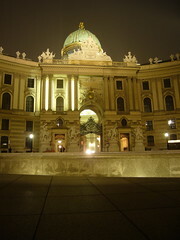 The building was continually added to and renovated by successive Habsburg rulers as their power increased through the years. As such, it is possible to see many different architectural styles in the construction of the Palace, from Gothic to Baroque to Art Nouveau. The Imperial Palace is mammoth in size, consisting of over 2600 rooms. 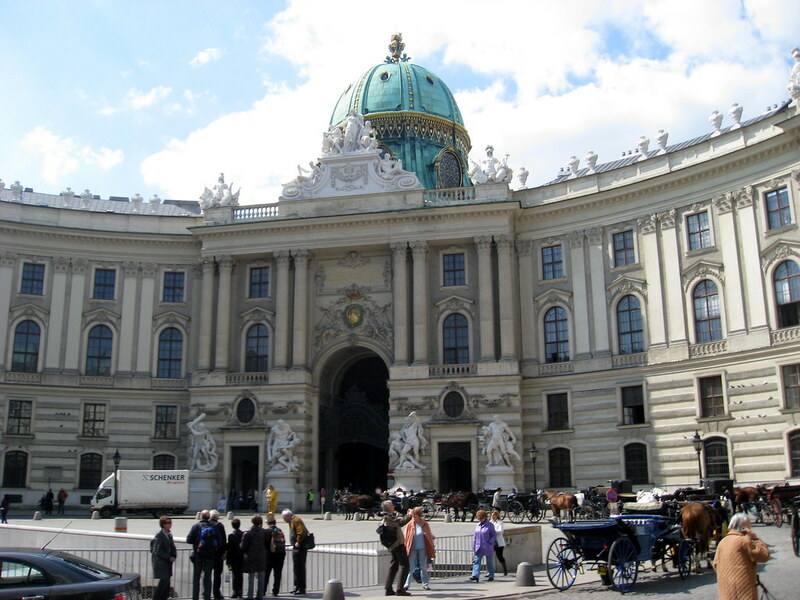 Rather than get overwhelmed by this, it is generally a good idea to focus of the following sections - the New Palace, the Imperial Apartments (Albertina), the Imperial Treasury (Schatzkammer), the Spanish Riding School, the Sisi Museum and the Kaisergruft. 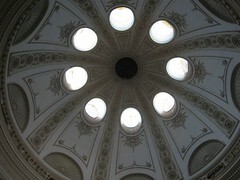 The Hofburg Palace is also the home of the Vienna Boys Choir. It is possible to hear them sing at Sunday Mass in the Palace's medieval Cathedral, although tickets for the event must be purchased months in advance. It is also possible to line up to get a standing place inside, although it is necessary to start queuing quite early to get in. Even without a standing place inside, the choir can still be heard in the courtyard outside as well as on a large TV screen in this area. 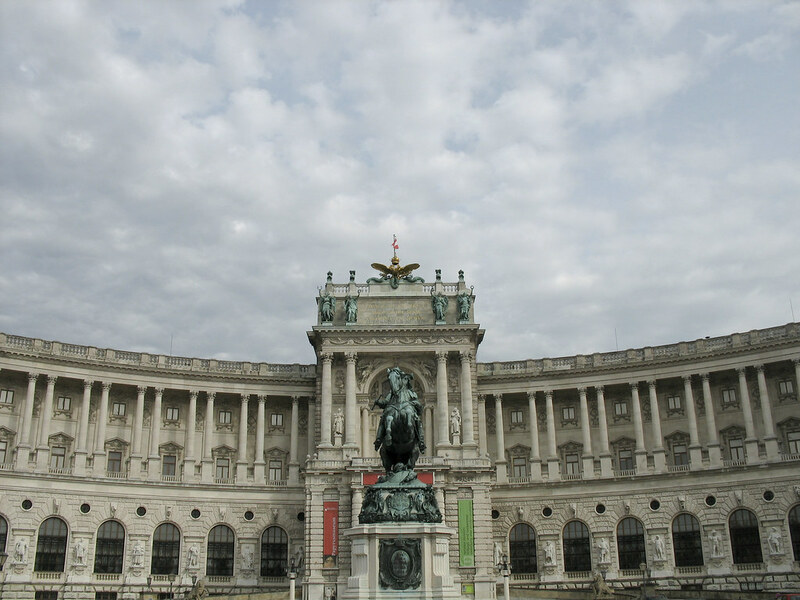 Today the Imperial Palace houses many offices of government, including the President of Austria's official seat. Next to the Palace is the famous Heldenplatz (Heroes Square) where a number of statues celebrating the Habsburg's victories can be found. 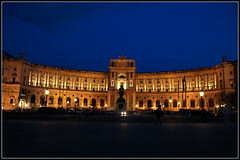 The Imperial Palace is located in the center of Vienna, and is not easy to miss. There are a number of different tickets available for purchase. A ticket with a real guide is only a few euros more than with an audio guide and can be well worth it. Note that the guided tour includes a tour of either the Silver Collection or the Sisi Museum and the Imperial Apartments - not both. The Sisi Ticket includes a grand tour of the Schönbrunn Palace, the Imperial Apartments, the Sisi Museum, the Imperial Furniture Collection and the Imperial Silver Collection. Virtually any inner city station will be near the Palace, however the closest are Stephansplatz, Herrengasse or Volkstheater. Depending on the parts of the Palace visited, it could take the best part of a day to explore this historical Vienna attraction. 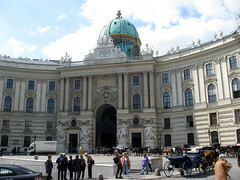 Be the first to write a review about the Hofburg Imperial Palace! See below for more information. 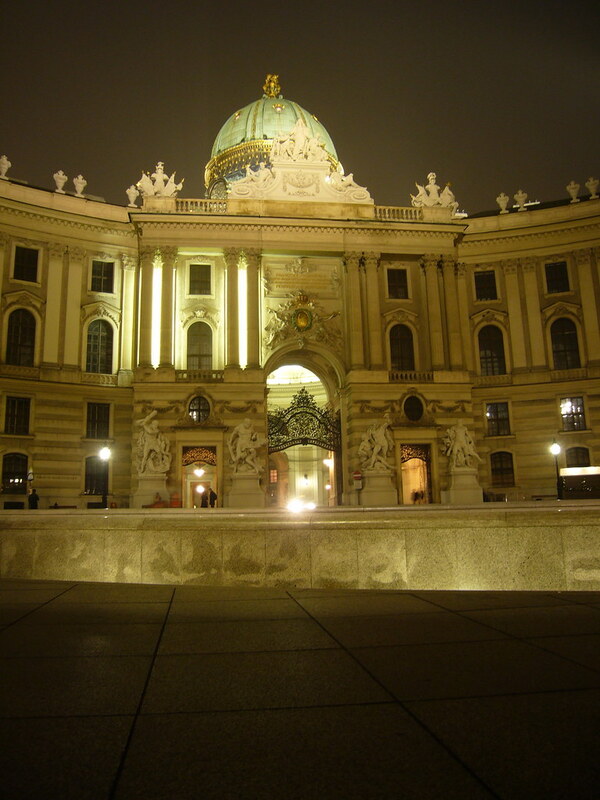 Have you already visited the Hofburg Imperial Palace? If so, let everyone know what you thought about it by writing a review! No registration necessary. Just click here to start writing! 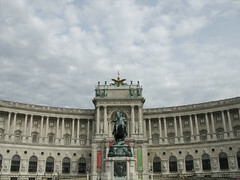 View all Hofburg Imperial Palace Pictures.